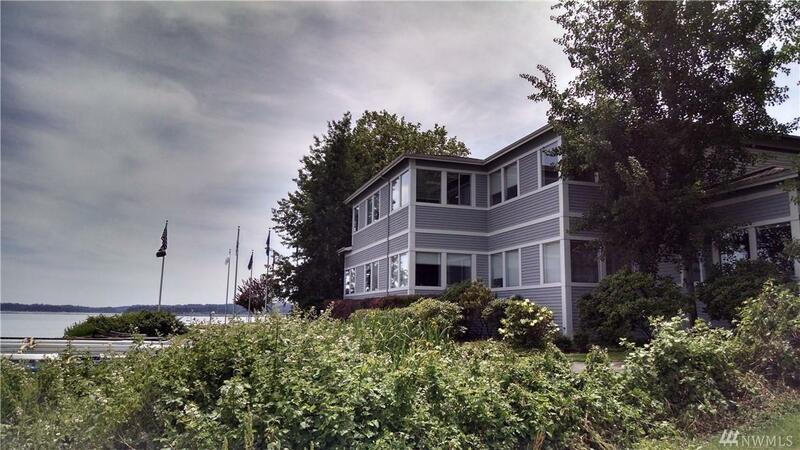 Own a piece of one of the only waterfront office buildings in Silverdale. 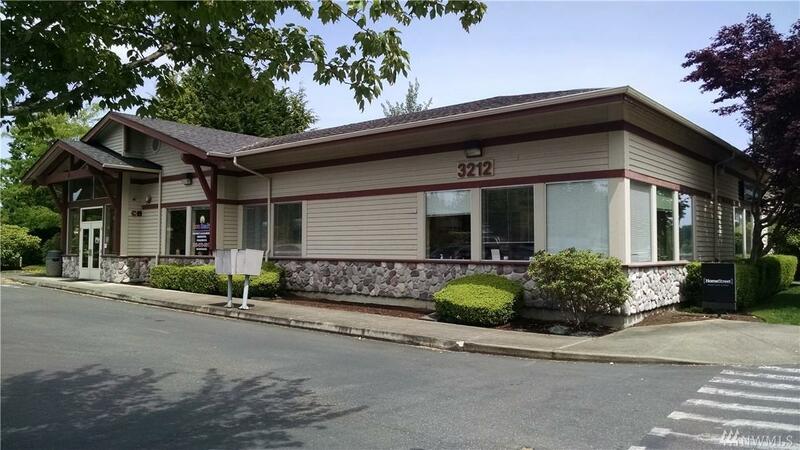 Located right next to the park in old town Silverdale. Current lease expires April 15, 2020. The Office building has been condominiumized. All of the units have been sold aside from unit 108, 110, and 103. Co listing agent is managing member of the corporation that owns property.